An oil change is one of the most common and most important services your Volkswagen vehicle will undergo throughout its lifespan. That’s why it’s so important to have your oil changes done by a service team that you can trust. 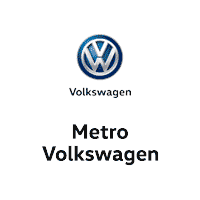 At Metro Volkswagen, we offer only the best service to drivers in Irving, Grand Prairie, Grapevine, and Dallas. 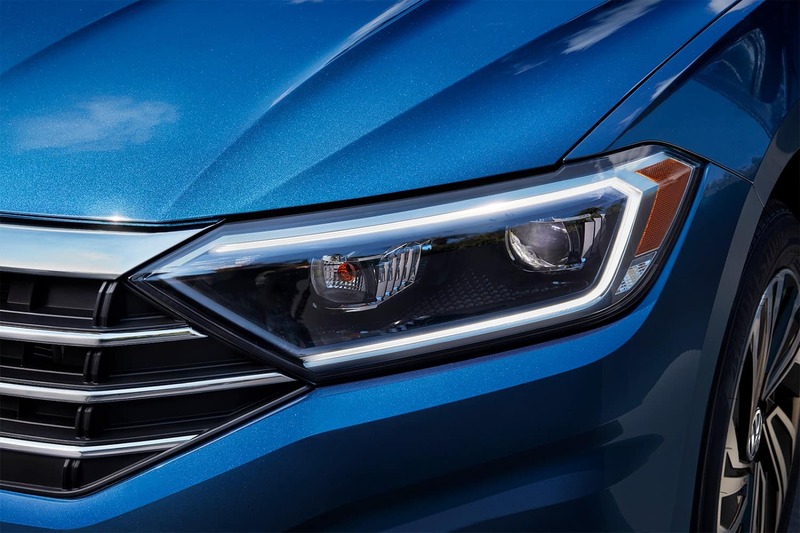 On this page, you’ll find more information about Volkswagen oil changes and how we can provide the high-quality service that you’re looking for. Read ahead to learn more! The oil that flows through your engine system does two very important jobs in order to keep everything running smoothly under your front hood. First, oil is in charge of lubricating the engine system. There are many fast moving parts in the engine that can cause dangerous amounts of friction when they’re not properly lubricated. The second job of the engine oil is to keep the engine clean. While it’s flowing over the many parts of the engine system to lubricate them, it’s also picking up all types of debris. Typically, your Volkswagen should have its conventional oil changed about every 5,000 miles or every six months. Volkswagen vehicles that take synthetic oil can go around 10,000 to 15,000 miles, or a year, between oil changes. If you’re experiencing one or more of these things, it’s more than likely that your oil needs to be changed sooner rather than later. Our service center is staffed by a team of expertly trained service technicians that have been working on Volkswagen vehicles for years. They know the ins and outs of your vehicle better than anyone else, making them the perfect ones for the job of changing the oil in your Volkswagen vehicle. No matter what Volkswagen model you have, what year it is, or what type of oil it takes, you can count on our team of Volkswagen service experts to get the job done quickly and correctly. You can even schedule your next service appointment conveniently through our website. Ready to Schedule Your Oil Change? 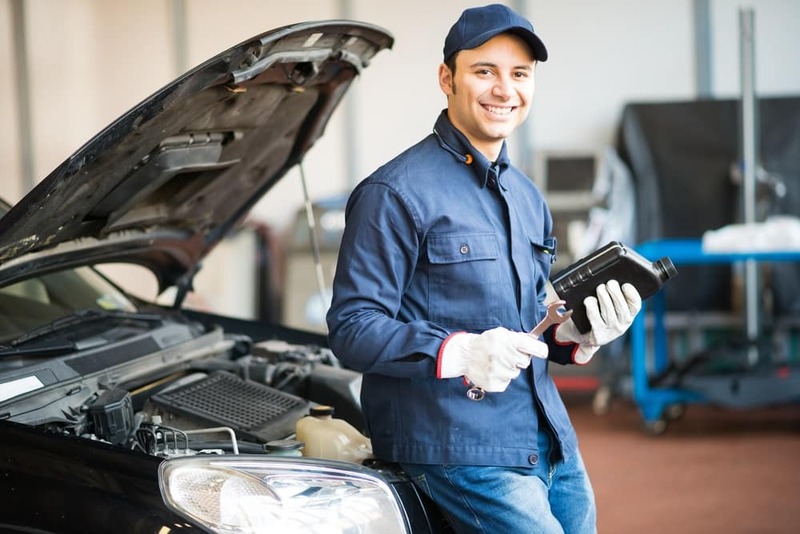 We at Metro Volkswagen are proud to provide drivers in the areas of Irving, Grand Prairie, Grapevine, and Dallas with all the services they need to maintain their Volkswagen vehicles. Now that you have a better idea of how we can take care of you at our service center, we hope you’ll think of us the next time you need an oil change. Think that time might be now? Give us a call today and our service staff will get you scheduled for a service appointment!